​Julia received her Master of Fine Arts from Tyler School of Art in the Ceramics Department in 2015. She earned her BFA in Photography from Sam Houston State University in 2012 and completed a Post Baccalaurette program at Colorado University at Boulder in 2013. 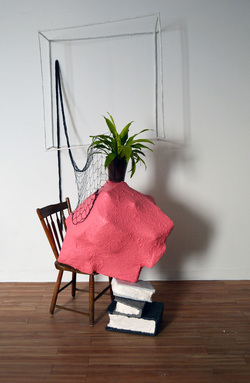 Julia has exhibited work in New York City, Philadelphia, and across Texas. She is currently living and working in Philadelphia.